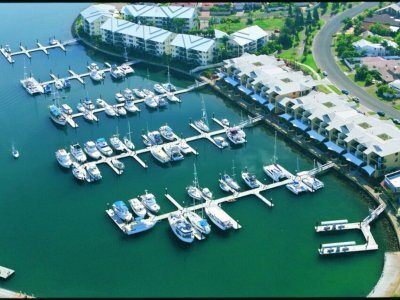 AU $35,000	Need Finance? Need Insurance? 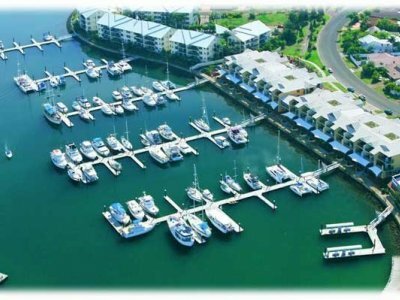 Rare opportunity to acquire secure berthing in a beautiful boutique Marina. 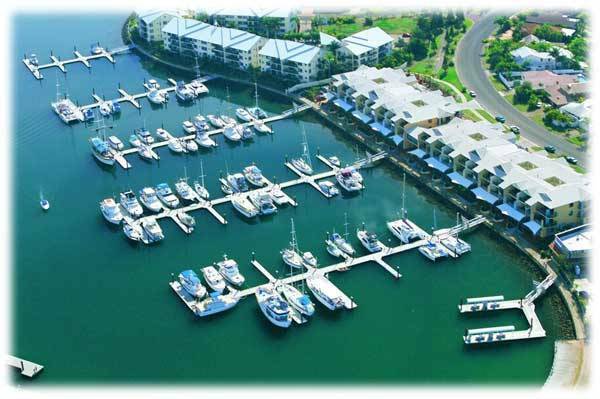 Alfresco dining and coffee shops overlooking the marina.